Since 1891, YWCA Minneapolis has been living our mission of eliminating racism, intolerance and oppression. As a leader in the field of racial equity, we empower communities and workplaces to stand against racism, embrace new perspectives and promote justice for all people. YWCA Minneapolis offers interactive workshops to help participants understand and combat different forms of racial injustice. Through these events, individuals gain clarity on the impact of racism, oppression and biases — along with actionable steps on how to overcome them. Our Racial Justice and Public Policy workshops create a supportive and open learning environment you can use to educate yourself on how oppression manifests at interpersonal, institutional and systemic levels. They’re a great place to start if you have questions about the effects of discrimination on your community or want to develop new skills to fight racism in Minnesota. Discrimination in the workplace creates a toxic culture that inhibits productivity, collaboration and connection. That’s why organizations of all kinds invest in Inc.lude™ Diversity & Inclusion to create positive and inclusive work environments for every employee. Inc.lude™ offers diversity, inclusion and equity training programs that improve employee dynamics and productivity. Inc.lude™ consulting services can be tailored around your team’s unique diversity and inclusion goals, providing extensive training and development initiatives to keep employees committed to creating change. Whether you’re a business, educational organization, government entity or nonprofit, you can leverage these customized solutions to assess and improve equity and inclusion in your organization. YWCA takes pride in creating and supporting facilitators of racial justice. Members of our Racial Justice Facilitator Program make a real difference in the fight by leading YWCA workshops and community conversations centered on contesting racial discrimination and promoting equity for everyone. YWCA’s Racial Justice Facilitator Program gives you the tools and support to start taking a stand against racism. Through this training experience, you will learn how to guide others through difficult and emotional conversations on racial justice and navigate towards potential solutions. By expanding your knowledge and communication skills, you can spark conversations that lead to meaningful long-term change in your community and beyond. 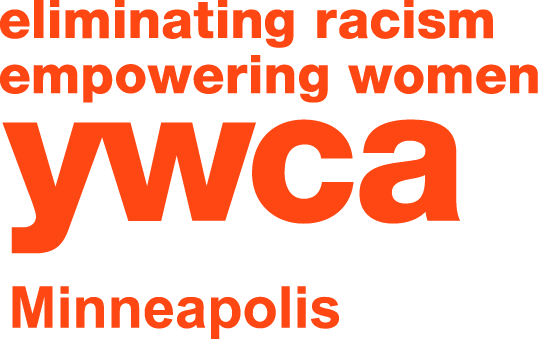 YWCA Minneapolis lives our mission of eliminating racism and empowering women and girls with joint efforts of the Racial Justice and Public Policy department. Through advocacy efforts, you can compel your legislators to provide more funding for the causes you support — including causes that empower women and girls and lead to racial equity. Legislators need your insights to understand what’s most important in your community, so speak up today as an advocate for racial justice, education and youth programs. Not sure how to advocate for the causes you care about? Then be sure to attend one of our Advocacy Workshops.  These events will give you the skills and confidence you need to get involved in public policy and advance the causes that are most important to your community. Continue the battle against racism in Minnesota by raising your awareness of oppression and advocating for meaningful change. We work to eliminate inequities on interpersonal, institutional and systemic levels through a continuum of moving from knowledge, awareness and skills to action. Building understanding and changing individual attitudes and behaviors through workshops, leadership and facilitated dialogues. Partnering with organizations making strategic commitments to inclusion and equity through consulting. Advancing state and local policies that address systemic inequities, while supporting individuals to amplify their voices in the legislative process. YWCA Minneapolis Racial Justice Department empowers our community with the tools to fight inequities at every level. We’re here to deliver the insights and skills to help people take a stand against racism and create a more equitable world for everyone. If you’re ready to live our mission to eliminate racism too, then connect with us. Your voice can make a major difference in the fight against racial inequity, and we’re here to support your efforts every step of the way. Together, we can put an end to racism in Minnesota and build a better future for all.